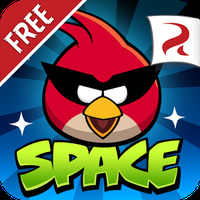 Angry Birds Space Android - Free Download Angry Birds Space App - Rovio Mobile Ltd.
"Have fun with the Angry Brids in space!" Game Goal: Angry Birds in Space is an action game that needs no introduction. In this adventure you'll have to confront the space pigs with your Angry Birds. How to play: In this version, the attack occurs in space. 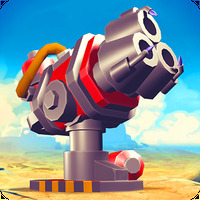 As in other games in the series, you have to shoot the birds against the bad piggies; however, in zero gravity, will need to review your launch strategy. Graphics: The appearance is beautiful, with well-developed details and beautiful graphics. Game play: With the effect of zero gravity, the game slows down, but it's still great and very accurate. Controls: To shoot birds, just slide your finger on the device screen as if you were using a sling. 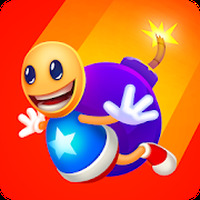 Developer: Rovio Mobile Ltd. is based in Finland	- Developer trusted by Android Market. Installation requirements: A minimum of 46M of free memory space and Android 2.3 or higher. Ranking: The TOP 1 Most downloaded games in Space Games category. Download this space game for free. Detailed scenes, with a good environment. A heavyweight game; uses a large amount of memory. Breakdowns after the last update. Do you like Angry Birds Space?